fashion illustration | © wacker eins ! 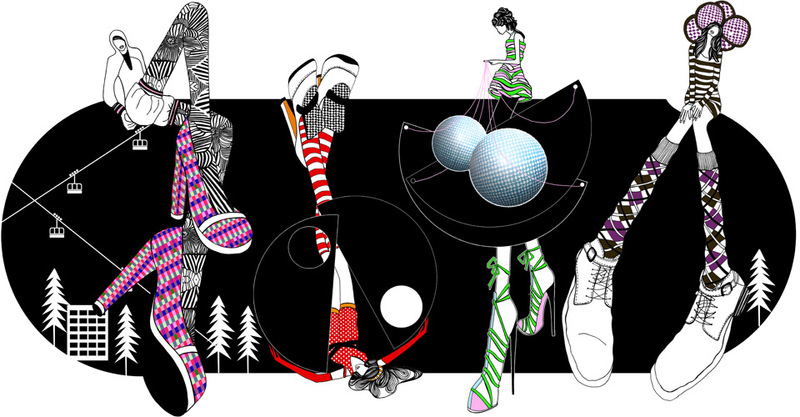 fashion illustration portfolio by berlin illustration team wacker eins ! illustrations by kerstin wacker, management by henrik hitzbleck. we are selling our work to advertising agencies and fashion or lifestyle magazines. but we are as well illustrating websites, book- and cd-covers, postcards, horoscopes, shopping bags... you name it. our work has been featured in fashion illustration publications as freistil 2 - best of european illustration, imagemakers cutting edge fashion illustrations. please also check taufgeschenk. all fashion illustration artwork (c) by kerstin wacker.